All rebuilt and refinished in 2014. Absolute bargain price.. do not miss out on this auction..once in a lifetime opportunity! 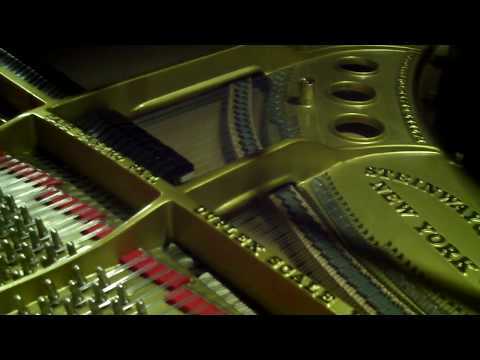 Piano has a good tuning stability and action has a great touch.